Happy Fourth of July Prepsters! Two days ago it was my Dad’s birthday and we went out to eat at Outback Steakhouse! It was delicious! Afterward we got Froyo. It was great to spend the evening as a family! 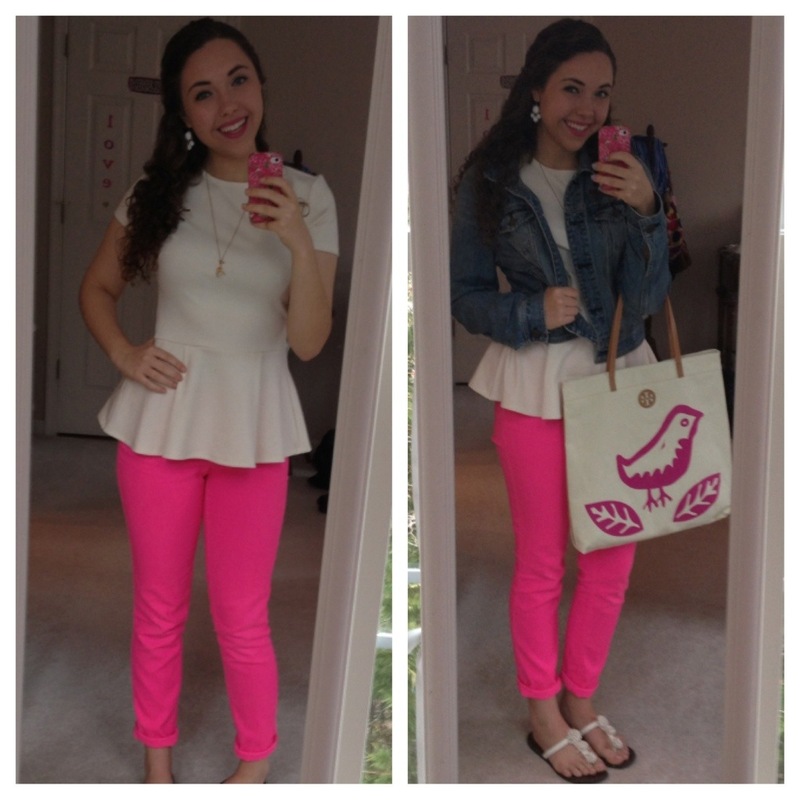 Outfit of the Day: Easter! I really wanted to post this on Easter but I’ve been ridiculously busy with last minute school assignments (I’m the queen of procrastination). Better late than never! I hope y’all had a magnificent Easter and Spring Break. It’s time for me to get back into the swing of things. 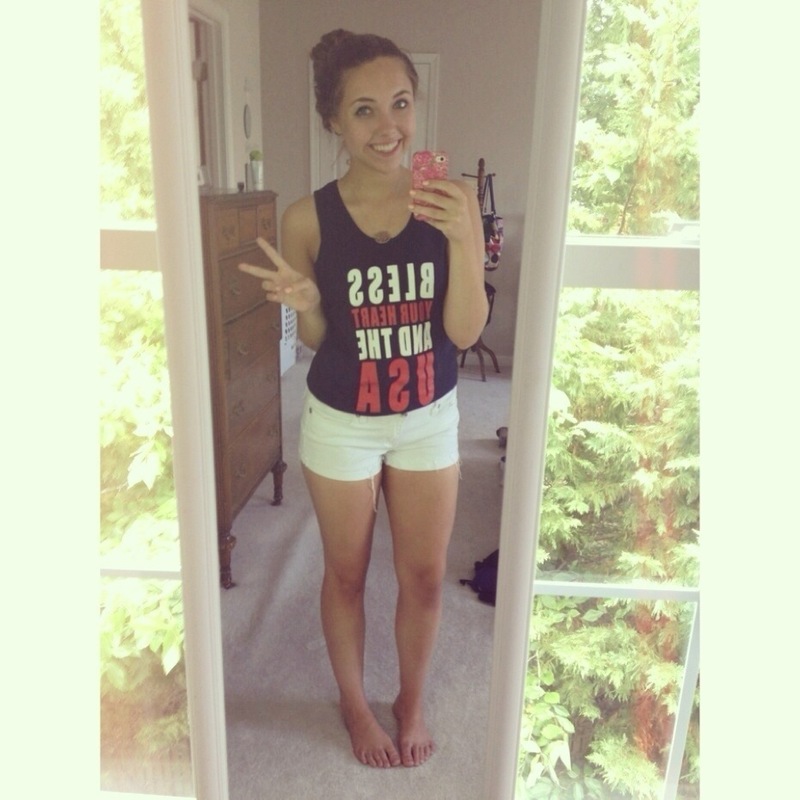 Enjoy my OOTD!